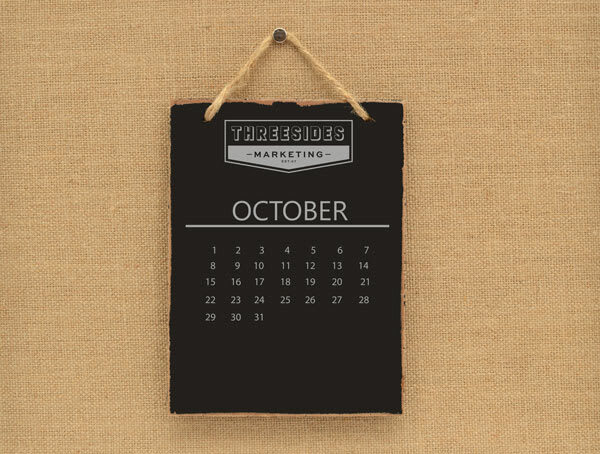 Take a look at some of the most exciting marketing bits and pieces that caught our eyes in October. Everyone’s favourite spread Vegemite has decided to have a crack at the gourmet market with its latest premium ‘Blend 17’, which is double the price of the classic version. According to Bega’s marketing director Ben Hill, the new blend promises a ‘richer and bolder flavour.‘ We’re a little bit dubious as to whether this happens to be a genius marketing move or just a pretentious effort. In a recent study by Criteo, it was revealed that more than 60% of Aussies prefer shopping via an app rather than a mobile website. The most important reason for this comes as no surprise – convenience. There’s no doubt that Virtual Reality is exciting for us marketers, and especially when it’s about to become a whole lot more accessible. This month, Facebook released its highly anticipated VR hardware, Oculus Go (a cheaper, standalone version of Oculus Rift), and software. These new products mean it won’t be too long until VR becomes the norm, with Mark Zuckerberg hoping that 1 billion people will be using it in the foreseeable future. Find out more about Facebook’s new products here. Are you a fan of Stranger Things? Season 2 is back on Netflix, and while we love the show, the thing we’re most excited about is the approach to innovative marketing ideas. From using Live Photos on Facebook for an interactive change, to partnering with Spotify to create character playlists, to creating a line of merchandise with TopShop and board games with Hasbro, the breadth of ongoing promotion is as unreal as the show itself! Lucky shoppers in Sydney were in for a 2 week treat as Red Rock opened a pop-up ‘Taste Space’ where chip fans could choose their own personalised flavour combination, complete with their own customised label for $10. We’re hopeful it makes another appearance soon. Fingers crossed! And last but not least – we’re hiring! We’re on the lookout for a super exciting, hands-on, creative, imaginative and enthusiastic Graduate Marketing Coordinator. Think you, or someone you know, could be the perfect fit? Find out all about the position here. By Sam Canpadee and Gaby Byrnes.